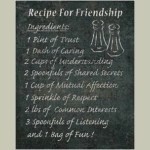 Recipe for Friendship white shabby frame B size 30 x25 cm .. 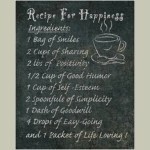 Recipe For Happiness white shabby frame B size 33 x 25 cm .. 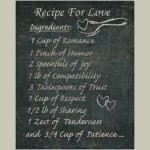 Recipe For Love white shabby frame B size 33 x 25 cm .. 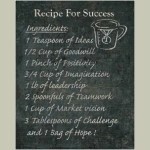 Recipe for Success white shabby frame B size 33 x 25 cm ..
WelcomeShabby white frame B50 x 15 cm.. 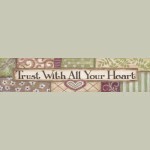 Framed Print Recipe For My DaySize: 68x22 cmShabby Frame B.. 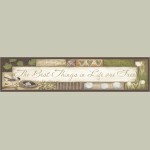 The Best Things In Lifeshabby white frame Bsize 15 x51 cm..
Love Never FailsSize: 50x15 cmSmall Shabby Frame B..
Trust With All Your HeartSize: 50x15 cmSmall Shabby Frame B..
Love Grows A Family SmallSize 15x50cmSmall Shabby Frame BAlso available in 85x28cm $37.50 PR-ALP57..
Home Is Where The Love YouSize: 48x28 cmSmall Shabby Frame B..
Be Yourself Everyone else is takenSize: 48x28 cmSmall Shabby Frame B.. 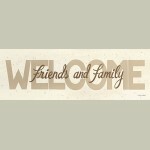 Welcome Friends And FamilySize: 48x28 cmSmall Shabby frame B.. 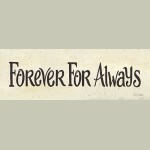 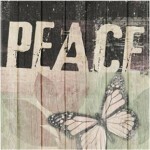 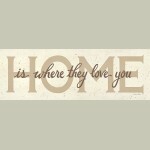 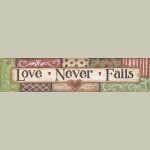 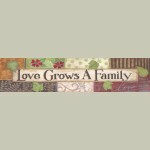 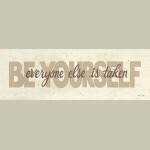 Forever For AlwaysSize: 48x28 cmSmall Shabby Frame B..
Loveshabby white frameBsize 35 x35 cm..